But, let’s do a deeper dive. But what are the essential functions? In a case that I read last night, the defendant-employer argued that it had checked enough of the seven boxes above to establish that working overtime was an essential function of the plaintiff-employee’s job. For example, the defendant’s job description for the plaintiff’s position stated that working overtime was an essential job function, and the employer said it informed the plaintiff when he was hired that overtime was required, and that the plaintiff (and others in the plaintiff’s position) actually worked overtime. Furthermore, of the seven factors listed above, courts afford the employer’s judgment the greatest weight. And, in this particular case, the defendant submitted an affidavit to the court which underscored that the plaintiff’s position required him to work overtime. Neither party presented evidence on the consequences of not performing overtime, and there was no collective bargaining agreement at issue. But, of the remaining five factors, it was a clean sweep for the employer. Thus, when the employee’s disability prevented him from working overtime, he was not a qualified individual under the ADA. Employer wins. Whatever you determine to be the essential functions of a particular job, make sure to communicate to the person(s) performing the job. One way that you can do that is by reviewing the job description with the employee and requiring that the employee sign off on it. Don’t forget other possible accommodations. 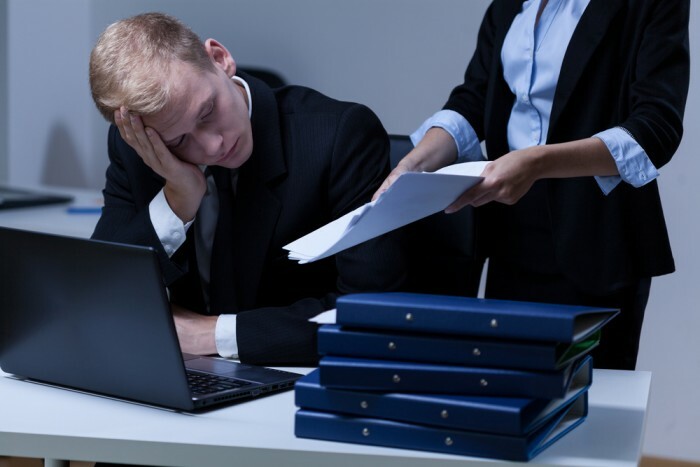 For example, if the plaintiff could not work overtime in his current job, but the company had another non-overtime job available for which the plaintiff was qualified, a transfer would have been a reasonable accommodation. Other possible accommodation could include temporary leave or light duty. The way to determine whether a reasonable accommodation exists that will enable the employee to perform the essential functions of the job is through a good-faith, interactive dialogue with the employee. Resist the urge to short-circuit this process. Doing so can turn a good defense into having to write a big check. This article was first published on The Employer Handbook.